In addition to the Leadership Journeys, girls at each Girl Scout grade level have their own edition of The Girl’s Guide to Girl Scouting—a binder full of information about being a Girl Scout and how to earn certain badges, including ones about financial literacy and the Girl Scout Cookie Program. Girls who want to earn more badges can add a Skill Building Badge Set tied to the theme of the Journey they’ve chosen. When a Girl Scout earns a badge, it shows that she’s learned a new skill, such as how to make a healthy snack or take great digital photos. It may even spark an interest at school or plant the seed for a future career. Please remember that we don’t expect you to be an expert in the badge topics; just have fun learning by doing with the girls! While you’re having fun, keep in mind: Badges are for educating girls, not for decorating their sashes and vests. The quality of a girl’s experience—and the skills and pride she gains from earning leadership awards and skill-building badges—far outweigh the quantity of badges she earns. In addition to the leadership awards tied to the Journeys and the National Proficiency badges, girls can show they belong by adding emblems to the front of their vests or sashes and participation patches on the back. 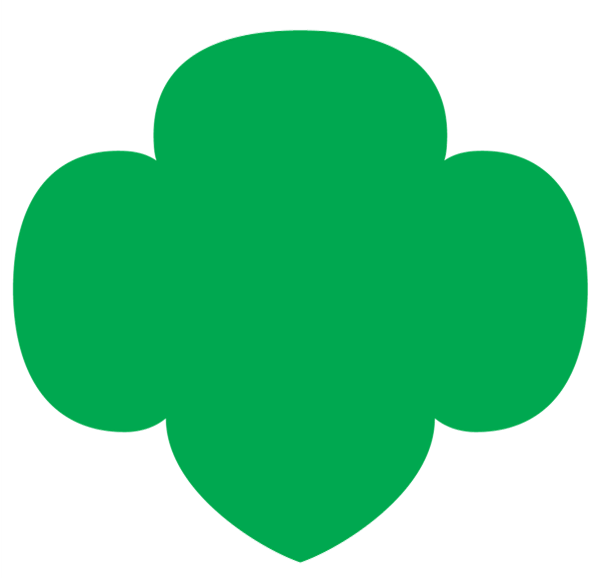 Emblems show membership in Girl Scouts, a particular council, a particular troop, or in some other Girl Scout group. These can be worn on the front of a sash or vest (see the diagram in the handbook section of The Girl’s Guide to Girl Scouting to see where these are placed). Participation patches represent activities girls have tried and are fun ways for girls to remember special events they’ve attended. Since these patches and pins aren’t tied to skill-building activities, they are worn on the back of a girl’s sash or vest. There, you’ll find a cool list of the earned awards for each grade level and a link that shows you exactly where girls can place their emblems, awards, badges, pins, and patches on their vests and sashes.